When it comes to Easter I love giving homemade gifts, there are so many different things that can be made for this holiday and I find it so much fun trying to come up with something new each year. 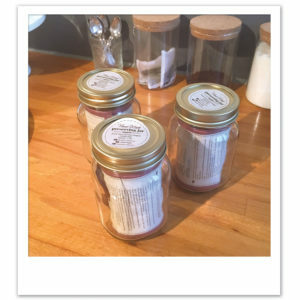 If you have a lot of people to buy for, jars are a brilliant and affordable way to give/contain edible gifts and can be decorated in so many ways giving you loads of creative freedom. Due to the drying time of papier mâché and paint, I would allow at least 4 days prior to giving the gifts. 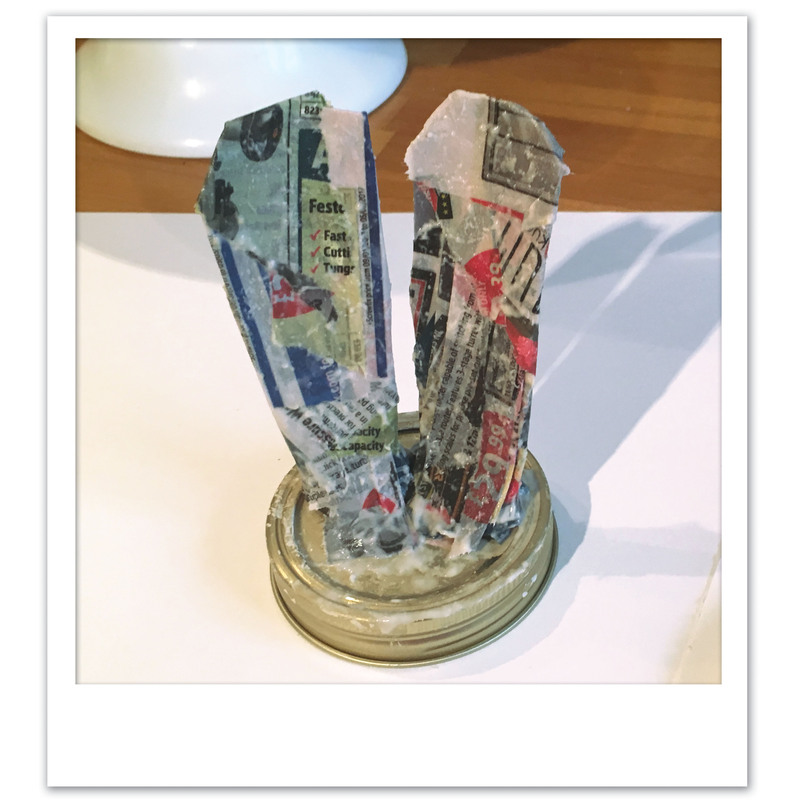 Now switch the newspaper for toilet paper as at this stage, you need something that is a little easier to mould and manipulate into a shape. Dip the tissue into the glue mixture and start padding out the back of the ears. You also want to cover the actual lid with either newspaper or toilet paper so that it blends in with the ears making it easier to paint. Once you roughly have the shape you want, pinch the ears together at the base and then leave to dry for at least 24 hours. Once the papier mâché has thoroughly dried, cut off any rough edges, you can also cut the ears to shape if needed. Then, mix the PVA glue with a drop of water, and using a brush, cover the ears in the glue. Leave to dry overnight. Once the glue has dried you should have a nice solid sculpture. You can now sand down any lumps and bumps and get the edges nice and smooth ready for painting. Depending on the type and colour of paint you have chosen you may need to do a couple of coats. Once the paint has dried thoroughly, apply one more layer of PVA glue to help prevent the paint from cracking. 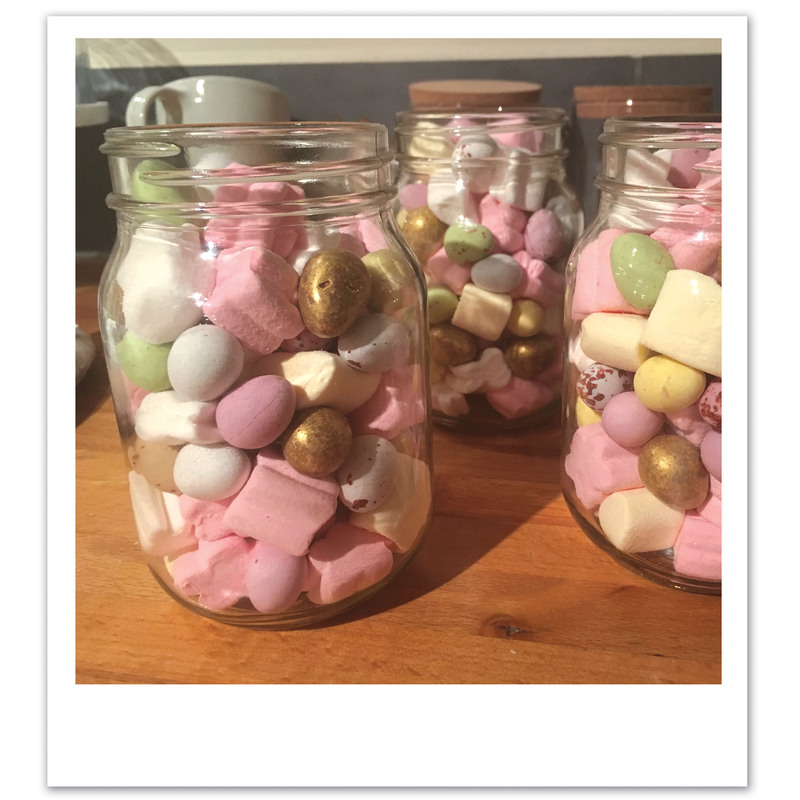 Now onto the fun part, filling the jars…I went to my local Poundland store to pick up mini eggs, easter marshmallows and Galaxy Golden Eggs, but you can fill yours with anything you like. Finally, putting the lids back on the jars you can finish them with a nice ribbon, string or a gift tag. 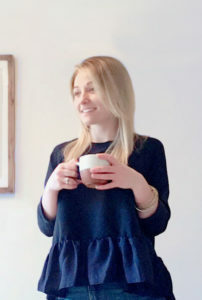 Lollie Dunbar is a textile designer from Oxfordshire. 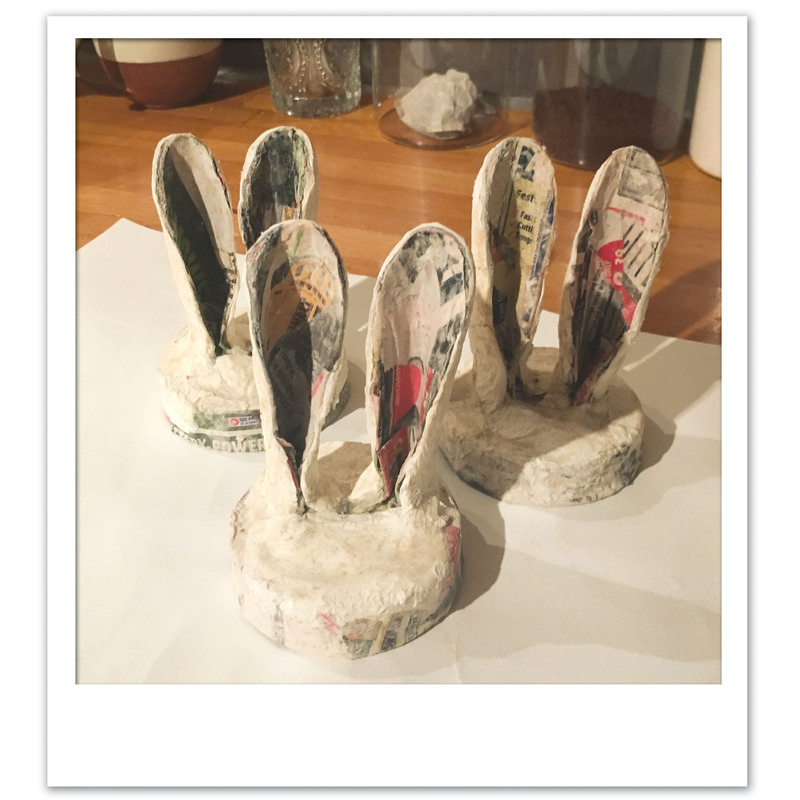 Ducks all in a row is her little space for sharing thoughts, ideas and creations which all began because of her love for diy, design and organisation. She really hopes that by starting a blog it could inspire others to find their own creative lifestyle.